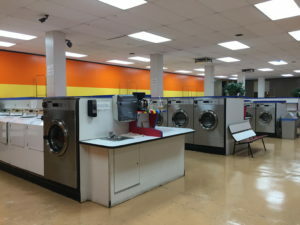 We offer multiple card systems for Vended laundromats. 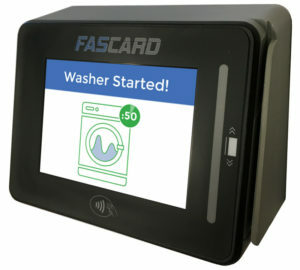 We represent the top brands in the industry like: ESD, Card Concepts, and SpyderWash. 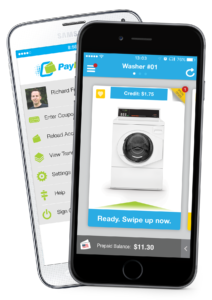 Based on the needs of your laundry, we can find the right solution for you. 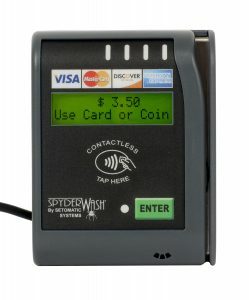 Whether you want a full card operated store, want to accept credit cards on a few machines, or anything in between we got you covered! Call us today for a free consultation on outfitting your card operated store.